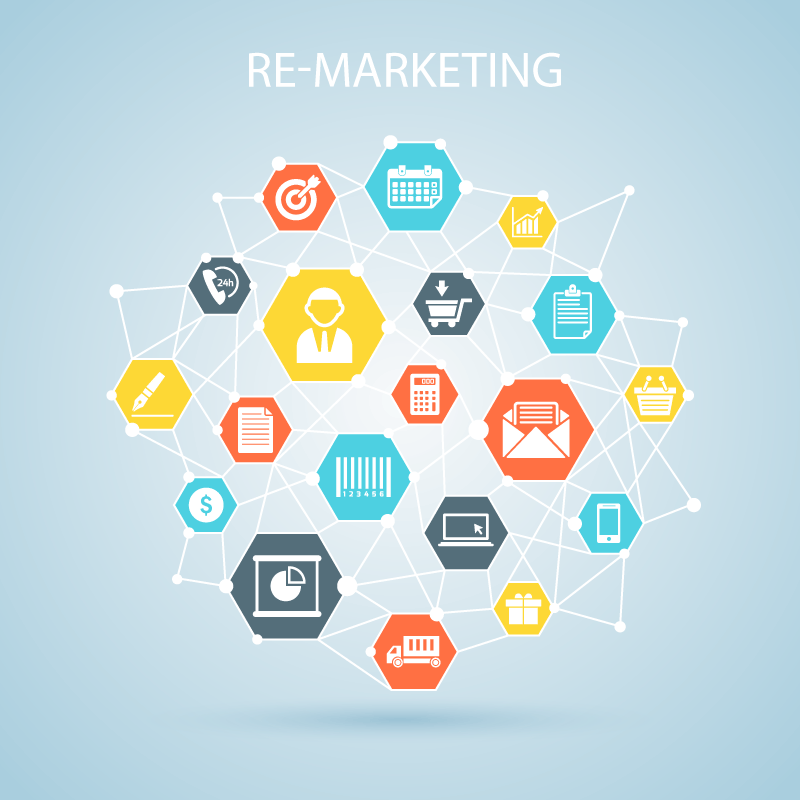 Why Re-Marketing Is Crucial For The Growth Of Your Business? Digital marketing attracts huge amount of traffic to your website to boost up your business. But not all of your website viewers becomes an instant fan of your brand or makes immediate purchase or follows your website on various social platforms. In order to achieve growing sales you need to target all potential customers, convince and convert them. Re-marketing by Total Marketing 250 is there to do this job on behalf of you. Our Re-marketing strategies are unique and one of a kind and they ensure maximum number of conversion from potential old visitors to actual customers of your website. We analyse all individualistic re-marketing needs of all our clients separately and plant our marketing solutions accordingly. Thus our Re-Marketing never fails to achieve the specific targets set up by our clients. Our Re-marketing is specially designed and strategized to attract potential customers (both new and those who have paid a visit to your products before) to your online platform. We track those potential customers who added something to their shopping cart on your online website but abandoned it later without completing a transaction. 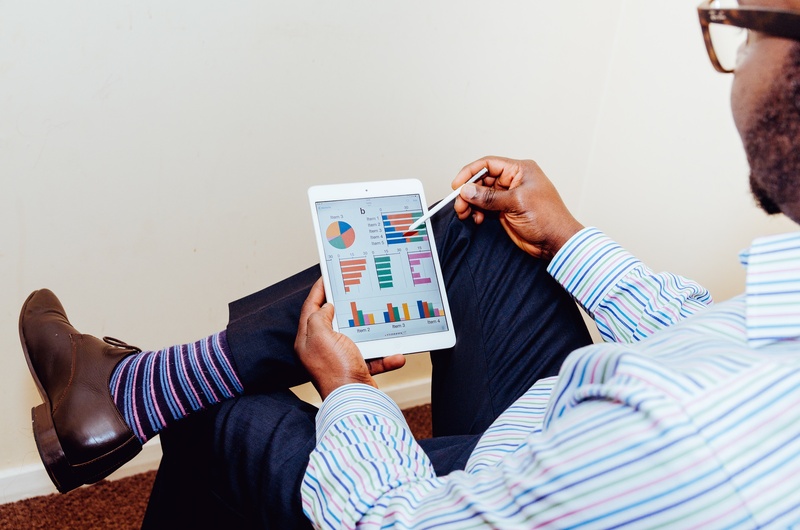 Our experienced team performs several analyses of their unique requirements and projects your products in such a way that it helps your clients to make a decision. One key feature of the Re-marketing by Total Marketing 250 is that we strongly focus on developing enhanced brand value of our clients and we help you achieve a firm B2B and B2C relationship. The Re-marketing strategies of Total Marketing 250 is aimed at improving the quality of various adds, banners and texts on your digital platforms so that the trust factor of your brand becomes stronger and people paying revisits can actually make a real time purchase. We at Total Marketing 250 not only provide ace level re-marketing but an all around tailor made digital marketing solution for each of our highly valued clients. Our expertise also includes web designing and development, designing and developing user-friendly mobile app and more.